ZN is the #digital communication agency in Brussels. Since 1998, we create integrated strategies and original digital campaigns so our clients can be #OneStepAhead. On October 19th @ZNConsulting and @EURACTIV organized a fully booked event to discuss digital influence and rank the top-40 digital EU influencers. The EUinfluencer hashtag got tweeted 540 times, was retweeted 960 times and had 5.7 million impressions. It was trending in Belgium. 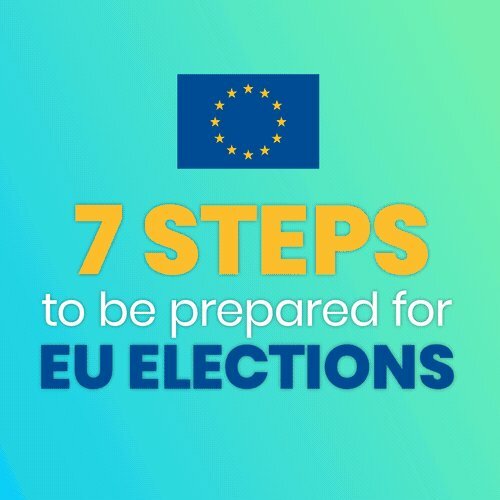 ZN #POLL: How will you reach the new officials following the #EUelections2019? 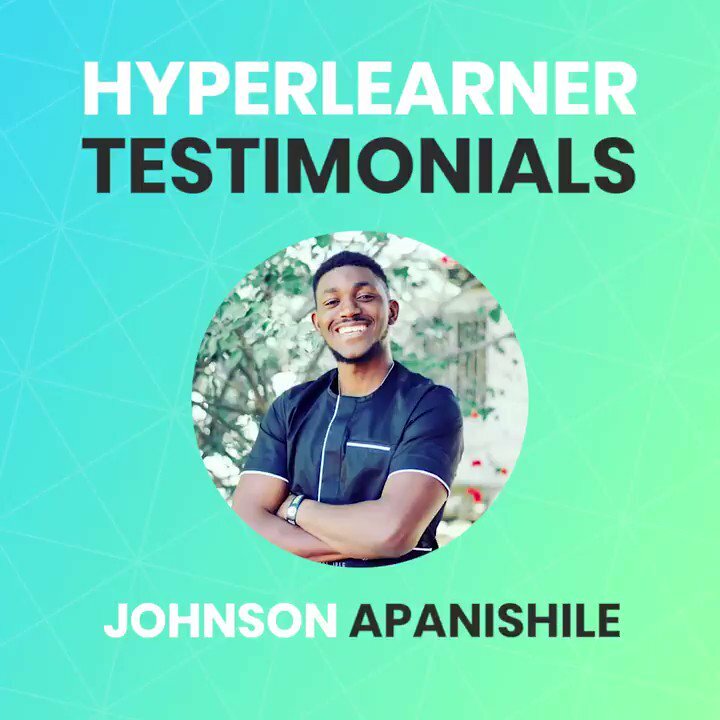 #FBF to when #Hyperlearner 🧠 @djsaint03 did his #internship with us, a "very rewarding experience".